Germany’s love of coffee continues to brew, according to new research from global market agency Mintel. Cold-served or Nitro? It’s safe to say that coffee is an ingrained part of German culture and while its qualities as a mental stimulant are well known, it seems that it is widely considered an emotional stimulant, too. According to new research from global market intelligence agency Mintel, three in five (60%) German consumers say that drinking coffee makes them feel happier. What’s more, over two in five (43%) say that they would struggle to get through the day without coffee. 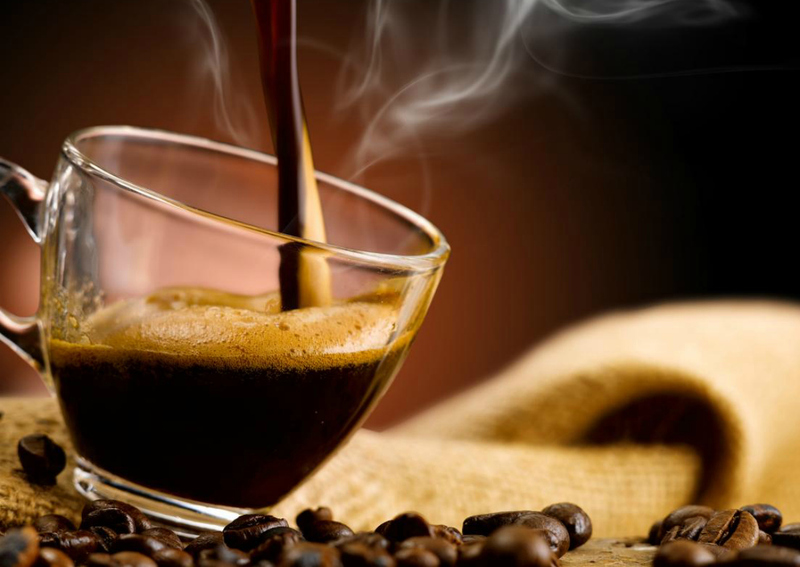 With the hottest time of the year is upon us, consumers’ interest in innovative takes on cold-served coffee is booming. As many as a quarter (27%) of German consumers say they are interested in trying cold brew, defined by Mintel as coffee beans that are soaked in cold water to extract their flavour and then sold in ready-to-drink (RTD) cans and bottles. German consumers aged between 25 and 34 show the most pronounced interest in this concept, with almost half (46%) of this group agreeing they’d like to try these drinks. Research reveals that while German consumers are thirsty to try cold brew coffee, consumers in other key European markets are also keen to try these beverages. As many as 51% of consumers in Poland and Spain (respectively) say they are interested in trying cold brew, followed by 44% in Italy and 31% in France. Julia Büch, Food and Drink Analyst for Germany at Mintel, said: Originating in the US, cold brew coffee, which holds the promise of being a less bitter, highly aromatic and naturally sweeter alternative to standard ready-to-drink coffee offerings, has created considerable hype in the coffeehouse market. The concept has also made inroads into the European coffee bar scene, driven by the upsurge of modern brew bars in major cities. As an upscale taste and quality differentiator, cold brew also offers a platform for innovation to the retail sector. While arguably fully-fledged in the US, cold brew coffee innovation in Europe is still in its infancy. According to research from Mintel’s Global New Products Database (GNPD), two in five (41%) US retail launches of RTD introductions between 2015 and 2016 were cold brew products. Going a step further, consumers are also showing interest in trying “nitro” coffee, defined by Mintel as a creamy cold brew in a can or bottle that generates a foamy head. Over one in four (27%) German consumers are interested in trying nitro coffee, rising to a nearly half (47%) among those aged 16-24. Although nitro coffee attracts the strongest amount of attention from Germany’s younger consumers, they are generally the least likely demographic group to drink coffee overall. Three in 10 (29%) consumers aged between 16 and 24 say that they do not consume coffee at all, up from a national average of 12%. Finally, Mintel research reveals that 13% of Germans would describe themselves as coffee connoisseurs, rising to 23% among those aged 35-44. While three in four (74%) say they consume their coffee before 9am, 48% drink it between 9 am and 1 pm and 4% claim to enjoy the drink at 9pm or later.